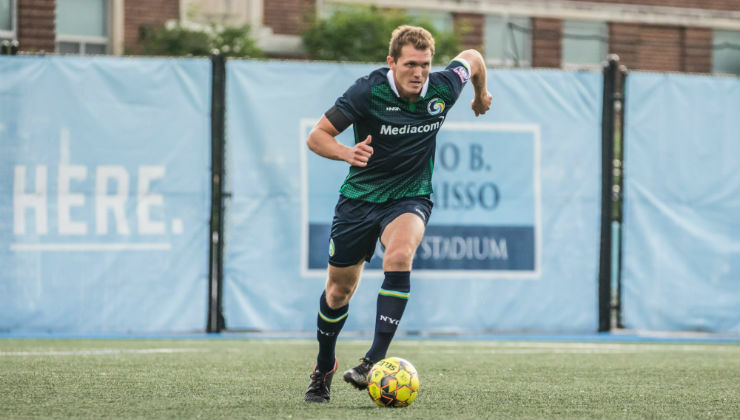 The New York Cosmos announced today the re-signing of defender Garrett Halfhill. 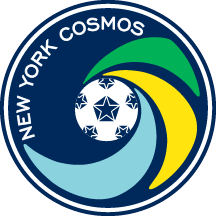 The center back was a key contributor for Cosmos B a year ago as the club earned the North Atlantic Conference title after a 10-0-0 NPSL regular season. The 25-year old anchored the back line defensively and is equally comfortable on the ball to help start attacking play. Prior to joining the club last season, Halfhill made his professional debut in the United Soccer League (USL) with FC Cincinnati in 2017.